What are your ITAD needs? Rely on one company for the complete ITAD process. Nextuse’s team will take care of all your data sanitization, destruction, chain of custody, recycling, remarket, logistics, and compliance. NAID AAA certified onsite and offsite data sanitization. Destroy your data by erasing, shredding, or degaussing electronic media. Any material not destined for reuse will be recycled with an ISO 14001 recycler. Our established relationships ensure your asset value recovery is maximized. Comply with your industry’s various data protection laws. NAID AAA certified facilities, people, and processes to keep your data secure. If you are in need of a new ITAD solution, our team will customize an ITAD program with your business in mind. What are your ITAD needs? ITAD is a complicated process. Nextuse will be your complete ITAD solution.  We’ve gone through the steps to become NAID AAA certified, trained extensively, secure our facility, and established the relationships that are all important for a turn-key enterprise ITAD solution.